Made this thing a while back. 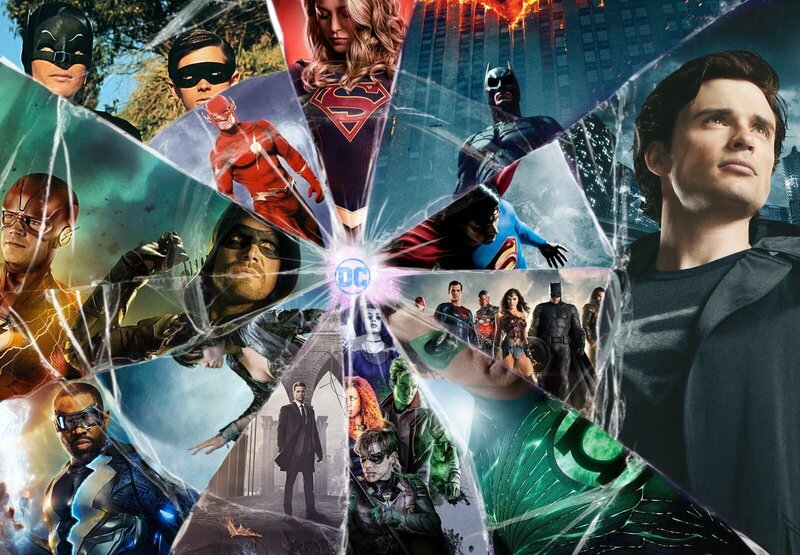 It shows various shows and movies in DC’s history. Hope you guys enjoy. Darn, this looks really cool. I appreciate your inclusion of '90s Flash. This is cool! It’s neat seeing them all together.